We wrote to congratulate Premium Beat for their consistent supply of amazing music at a really affordable price; music that we often use in our corporate video productions. 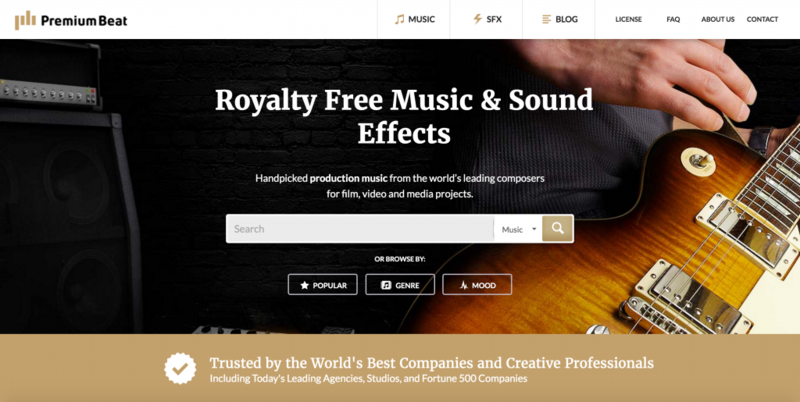 We’re yet to find a better royalty free music library. Just thought I’d give them a shout-out on our blog as their music really is fantastic for what it costs. They’ve just changed their pricing to make it slightly higher (only by a few pounds) but now they include, as part of the price, the main track as well as other shorter cuts, which is well worth the extra investment. Well done Premium Beat. You get our endorsement at Mindset Communications!! This entry was posted in News & Press, Video. Bookmark the permalink.